In 2018, the American Academy of Pediatrics updated its guidelines to call for annual depression screenings for children 12 and older. 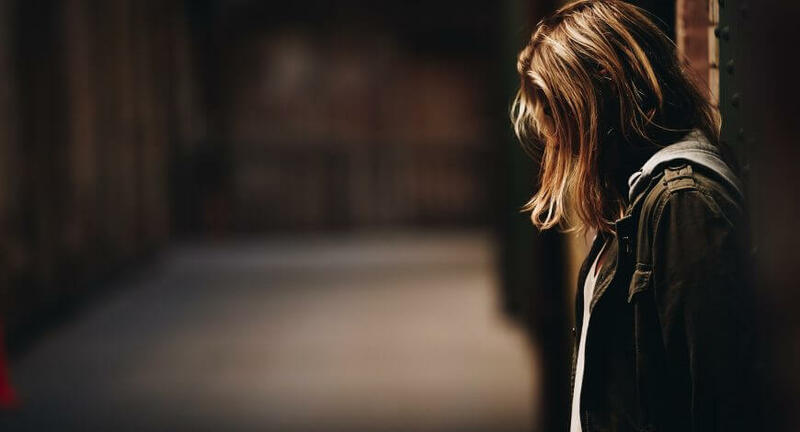 The clarion call among health experts is in response to a growing number of teens reporting signs of severe depression, anxiety, and suicidal thoughts. Part of the reason for a lack of early intervention is because kids and teens often don’t have the self-reflective skills to say, “Hey, I’m struggling here. I need help.” It’s estimated that only 50% of adolescents who have severe depression actually get diagnosed before adulthood. It’s common for parents to ask me: “Is my child experiencing normal teen angst, or is something more serious going on?” They don’t want to overreact but they also don’t want to miss signs. Other times the signs are obvious. Parents often come to me in desperation because their child is cutting, refusing to go to school, having panic attacks in the school bathroom or becoming combative with authority. The teen years are confusing for everyone. Parents and kids. A general guideline into typical and not so typical behaviors can be helpful. If your child is showing any of the following, consider further exploration. Grumbling under the breath when asked to do a chore is venting and normal. The teen years are meant for individuating and questioning authority. Yelling abusive words towards themselves or someone else, on the other hand, may be evidence that they need more support in changing the communication dynamic. When an adolescent engages in self-harming or risky behaviors, immediate action is needed. Don’t wait. Risky behavior can include cutting, drug abuse, bullying and unsafe meet-ups with people online. Your once vibrant, outgoing child suddenly begins to isolate. An A-B student stops turning in homework and starts failing classes. A noticeable shift in friends or interest in activities occurs. If these changes occur without reason (or there is a stressful situation that leads to these changes), something bigger may be going on. If your child or teen is experiencing distressing emotions for over two weeks without relief, they would likely benefit from professional help. Research shows that being under constant, emotional stress during the formative years, leads to brain changes that affect the way that a person responds to stress in the future. The single most effective way to validate your child is to listen to what they say and get them support. Don’t assume that they are being overly-dramatic. The problematic behaviors will escalate until they feel heard or their needs are met. Self-help books, communication with teachers, outside tutors, mental health counselors, or group therapy/workshops are readily available in most communities and are great resources for support. It’s also important to remember that everyone has bad days. We all overreact and are irritable on occasion. This is most common when a person lacks sleep or is under increased work, school, or social pressures. Sometimes a change in your child’s scenery, an empathetic ear, or the opportunity to just have a weekend to relax can be enough. By being open, aware and available, you are more likely to be able to evaluate your child’s needs and feel confident in supporting them effectively.